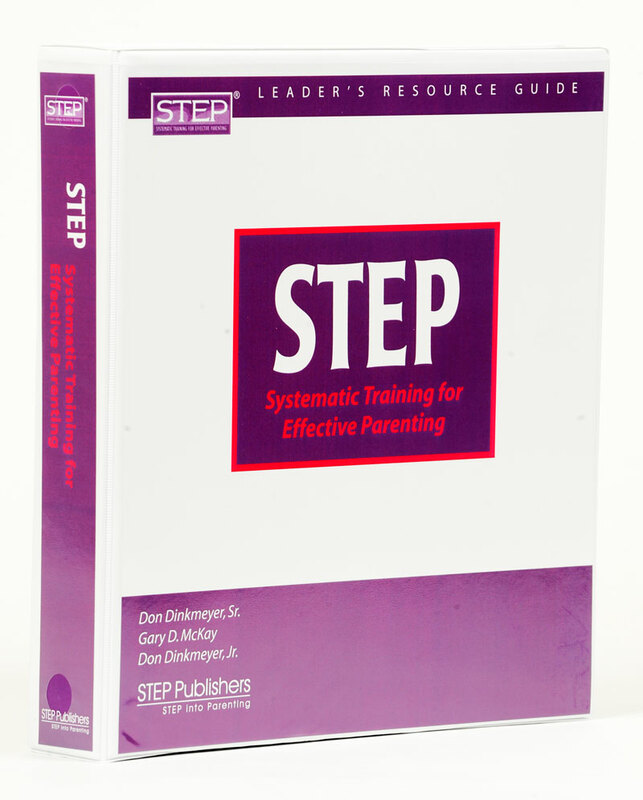 Leader's manual includes theory and background of STEP, Getting Started, Ten Group Leadership Skills, Problem Parents, and Mandated Parents. Sections on how to use the program in one-on-one counseling and how to shorten the group sessions when time is limited. The guide for the 7 sessions inclues explicit instructions for the group leader, the suggested sequence of activities, and questions to ask participants. Leader's Manual also includes pre and post group survey, research studies, and DVD session transcripts. For use with the Early Childhood STEP program. For use with the STEP Program.